Adding a water feature to your property can do its aesthetics a world of good. Additionally, the soul-stirring sound of water making its way through rocks is music to ears. Getting your daily dose of water therapy will help combat stress and anxiety. 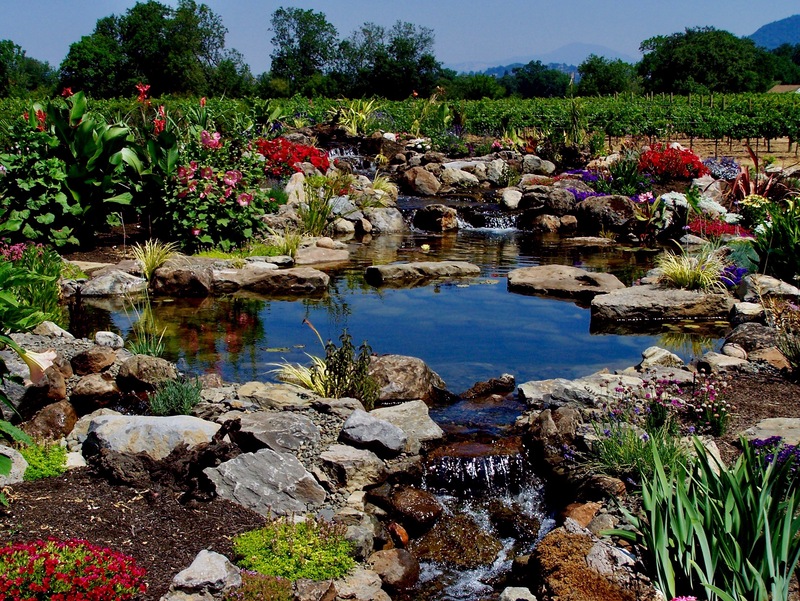 When it comes to adding a water feature to your property, you can’t depend on just any landscape company in Santa Rosa. Beware of so-called experts who make tall claims but do not have necessary qualifications to back their promises. To ensure you get value for money, look for a Master Certified Aquascape Contractor (CAC). 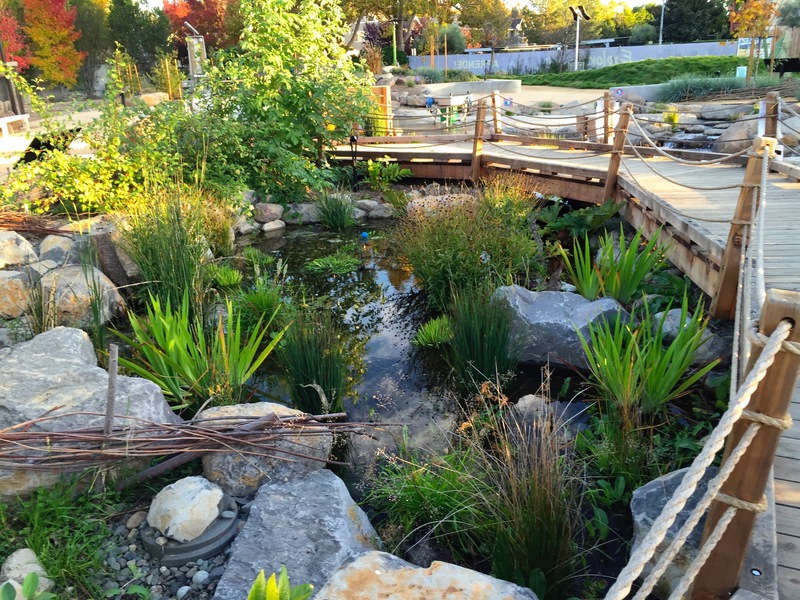 These experts have a proven track record of handling pond and waterfall installation projects. When it comes to pond installations, Master CACs are your go to experts. Still thinking about hiring a Master CAC? We will give you not 1, but 3 reasons why you need one. Take a look. Not any contractor can become a Master CAC. Contractors need to complete an extensive application process, which involves proving their expertise. Master CACs not just rebuild or renovate ponds, they design and build them from scratch. You can rely on a Master CAC to get the job done right the first time. In order to earn their certification, contractors have to attend training classes, which not only introduces them to the best industry practices but also helps broaden their creative horizons. Master CACs are required to continually upgrade their skills. Every expert is expected to attend classes, workshops, and seminars at regular intervals. The focus of these training sessions is to spread awareness regarding the latest pond building trends, which helps Master CACs stay on the top of their game. More than just water feature installers, Master CACs are artists with an eye for detail. 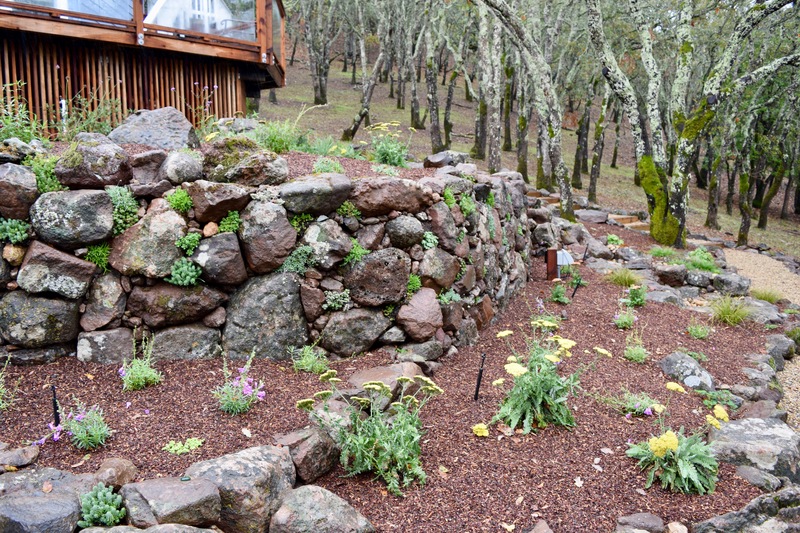 Master CACs have an ability to work with native rocks, plants, and boulders, and that helps them stand out from the crowd. These experts use their skills and experience to create naturalistic landscapes. These are some of the many benefits of hiring a Master CAC. Looking for a Master CAC in California? Look no further than Sweetwater Landscape. We know a thing or two about creating magic with water features. To discuss your project, call 707-887-0140 or fill out our contact form at our website.